As written by Rachel Brown in Beauty Independent. For natural beauty brands, the past was far easier than the future will be. Stores are swamped with eco-friendly personal care options, and customers have plenty to choose from if they’re switching away from conventional beauty products. Rachel Roberts, founder and CEO of Oyl + Water, a marketing firm that counts Beauty Heroes, Luxe Botanics, International Orange, Laurel Whole Plant Organics, MŪN and Innersense Beauty as former and current clients, argues brands must develop sharper storytelling and differentiation to stand out. “The biggest pivot point today is that it’s just not enough to be natural,” she says. 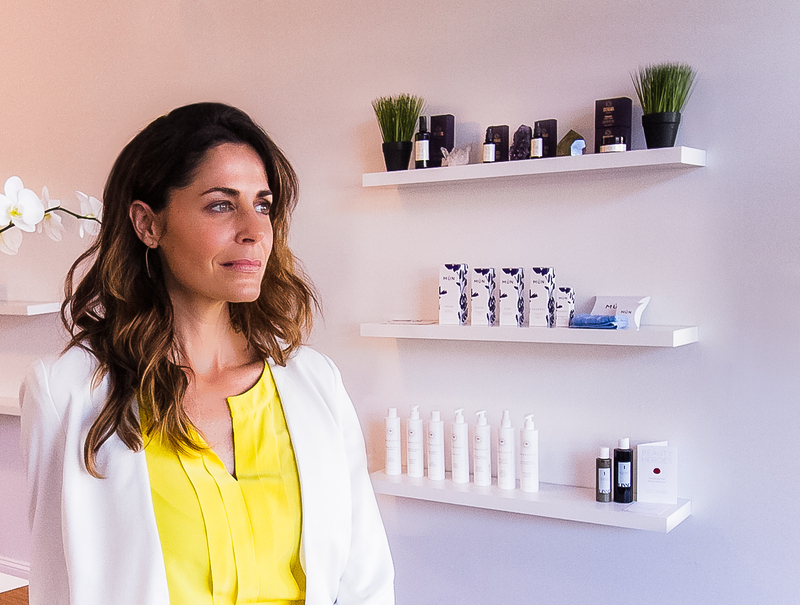 “Indie natural beauty brands have an opportunity and responsibility to up their games.” Beauty Independent chatted with Roberts about buzzwords, trite terms and the emerging language of the green beauty segment. Read the complete feature article on Beauty Independent.